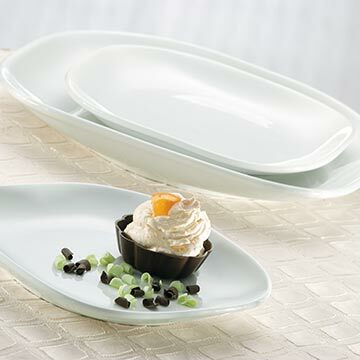 Syracuse China is investment quality dinnerware which combines unmatched style with proven performance. They offer a wide variety of distinctive designs and colors which allow you to artfully craft the motif of your operation. 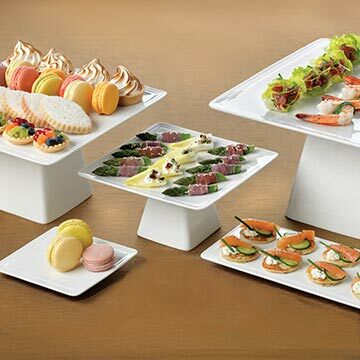 Furthermore, the hard glazed surfaces will resist scratching and withstand the rigors of daily use. 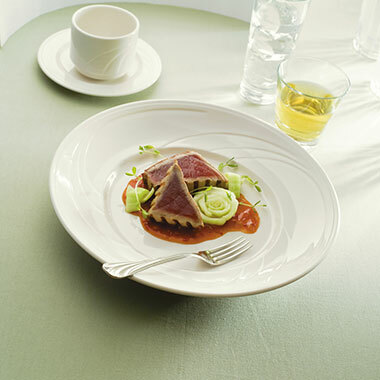 All Syracuse China pieces are covered by a Lifetime No-Chip Warranty.